Welcome to the first edition of Frugal Favorites! I'm so excited to be starting back up my tradition of sharing my Frugal Friday favorites in a post all their own. Don't forget that I'll also be pinning my faves and sharing on other social media too. I'm thrilled to be building back up a sense of blog community and I'm hoping you'll join me! So to get things going, I wanted to share a fun DIY linked up by Love Grows Wild. 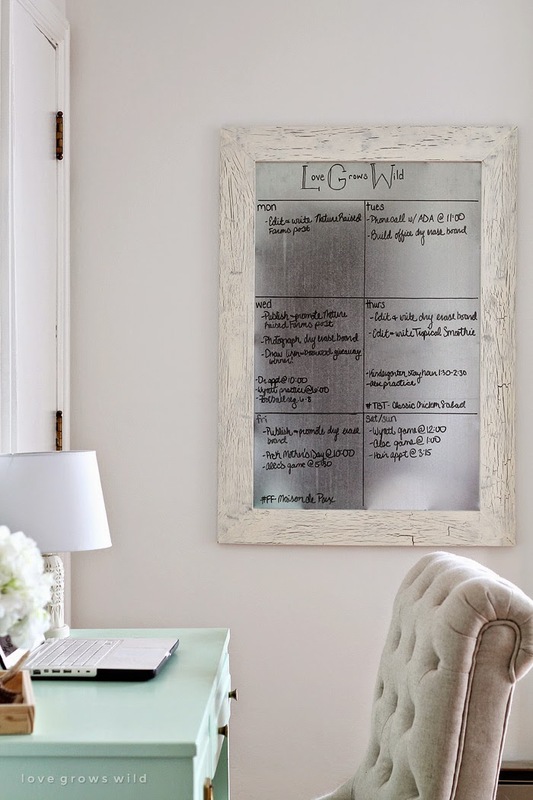 She's sharing a tutorial on how you can make your own Dry Erase Board. Cute, right? 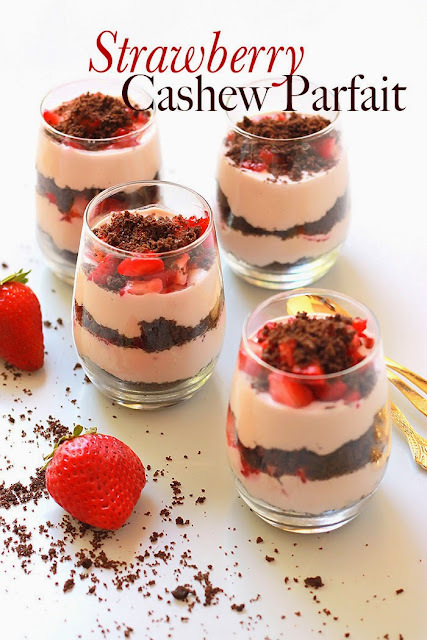 Next, I simply couldn't pass up these Strawberry Cashew Parfaits linked by This Silly Girl's Life. Don't they look delish? 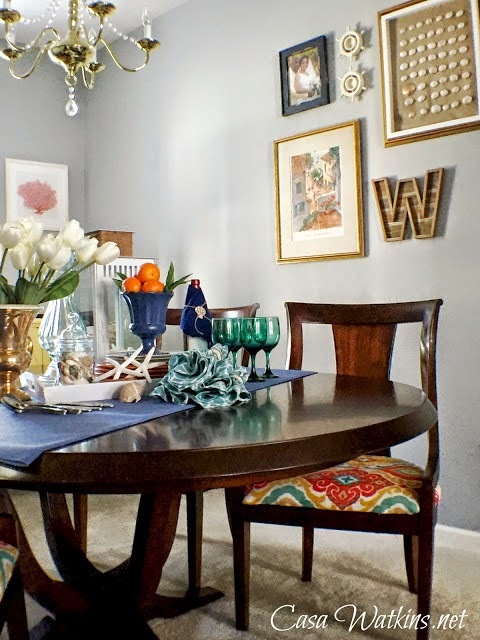 Casa Watkins linked up a colorful and pretty dining room makeover. 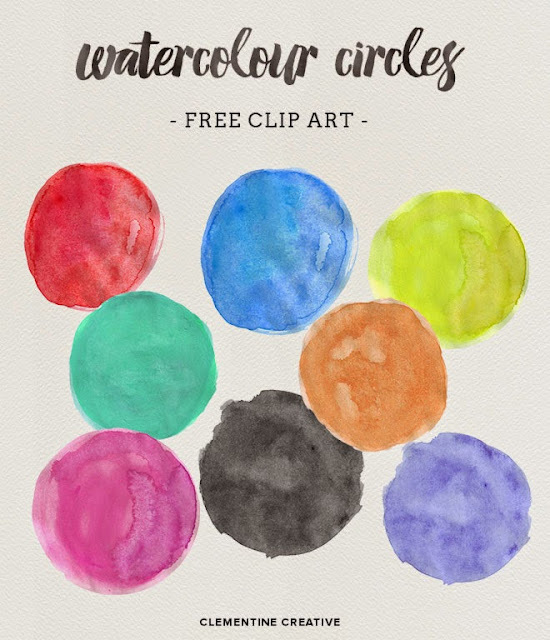 And finally, Clementine Creative shared a free printable for these adorable water color circles. Just think of all the crafting possibilities! I'm so excited to see what you all link up to this week's party. Don't forget Frugal Friday goes live Thursday night at 8 pm MST. The link to the dry erase board takes you to the strawberry cashew parfait.